I continue to comments ETC army lists. 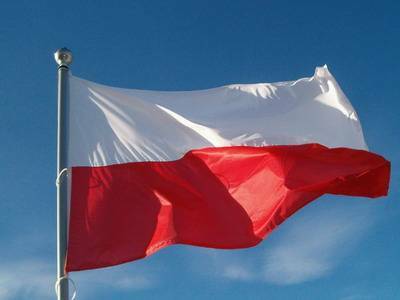 This time, comment on army lists of Poland team. Polish guys are ETC 2010 champions, so let’s go to see their lists. Surely I do not want to be compared with Internet celebrities such as Kirby or Stelek. All opinions which are published in this post are only my personal opinions, they aren’t be absolutly true and any of readers can disagree with me. As team Germany, I think it’s next Imperial Guard army with three exorcists and psychic defense in team. Not bad list for this concept. Green tide supported by 9 lobbas. As I mentioned in Greece team comments, I would prefer kannons. They can pop light vehicles before green wave arrives. Razor/rhino spam. Looks like balanced SW list. I like it. Who will carry in Land Raider? With Deatcult assasins list prefer close combat. Not bad. IG with lot of hydras and infantry squads with lascannons. Surprisingly, no Vendetas in list! Looks fine. Combined list with some assault and shooting. I don’t understand Furioso without pod or libby upgrade. I think BA list is worst from Poland team, Although this is not strictly weak. Standard dual lash list with full obliterators. Why Khorne berserkers and not another Plague Marines with transport? Tacticals will be combat squads – lascannons will sit back on objectives, sergeant and melta will go forward in razorbacks. With rifle dreads and lascannon predators looks like good list for standard marines. Although the Blood Angels list is not the best, overall, I like Poland lists, and I think it’s one of the strongest team package and I expect that the Poles will get very high. Can these dudes make they champions this year again?